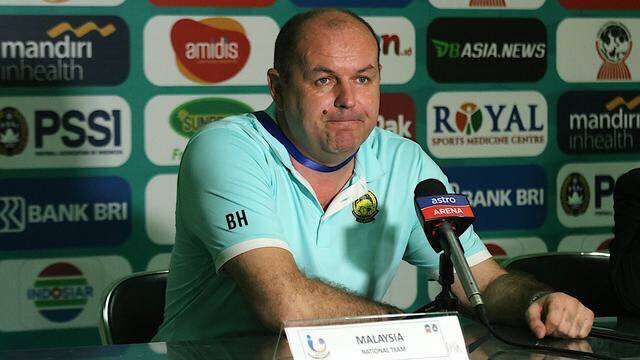 Malaysian Football Association (FAM) deputy president Datuk Yusoff Mahadi questioned the U18 national coach, Bojan Hodak, who blamed the national football system over his men's defeat at the Sanix Cup 2019 in Fukuoka, Japan. Earlier, Bojan Hodak was interviewed by a journalist from media outlet Buletin Utama after his side lost two consecutive matches against Aomori Yamada High School and Sagan Tuso Junior Club at the tournament. Yusoff Mahadi questioned Bojan Hodak's actions, claiming that the coach issued and an irresponsible statement. He also questioned Bojan's decision to blame for the system after his side lost two early Sanix Cup 2019 matches. "I see Bojan as a professional coach, we can see the success of the team under his guidance during the AFF cup, at that time the team was successful and the players were produced by the national football systems. So when he (Bojan Hodak) is successful, he does not question the national football system. But when he loses, he blames the system." 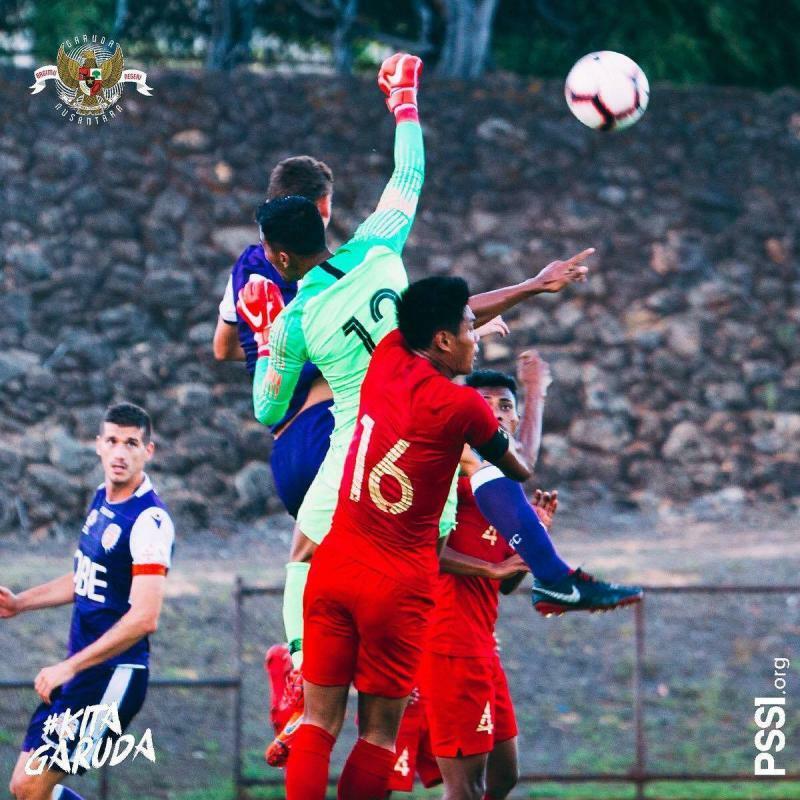 The Indonesian senior national team earned a win 3-1 against A-League club, Perth Glory, in a training match last Wednesday. Left one goal behind at the end of the first half, the Garuda fought back and scored three goals after the break. PSM Makassar's winger M. Rahmat netted all three of his side's goals with an impressive hattrick. New coach Simon McMenemy notably used two different formations, fielding a 4-4-2 in the first half and a 3-4-3 in the second half. Thailand U23 star Supachok Sarachart was called back to represent his country at the upcoming AFC U23 qualifiers in Vietnam. This time, he will feature alongside his brother, 16-year-old Suphanat Mueanta, who has also been given the nod from coach Alexandre Gama. "I'm happy that I get the chance to represent Thailand alongside my brother. We've been playing together since we were kids. Yet, we are not satisfied. There's a lot more for us to learn and prove ourselves. There is no point being with the national team if you cant't make any differences. We must show everyone that, as brothers, we are not just a publicity stunt." 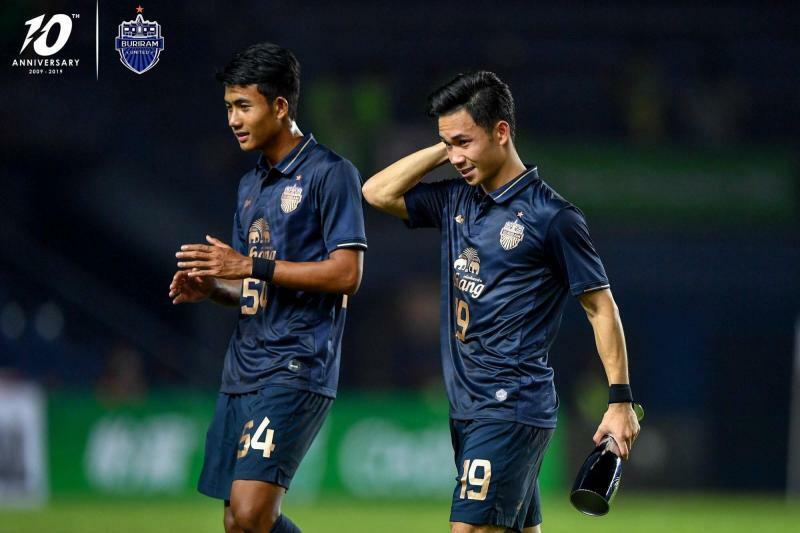 Supachok was selected in the AFC Champions league team of the week after netting Buriram's winner against Korean champions Jeonbuk Hyundai in midweek. His brother, Suphanat, also made his continental debut in that game to become the 5th youngest player to ever feature in the AFC Champions League. 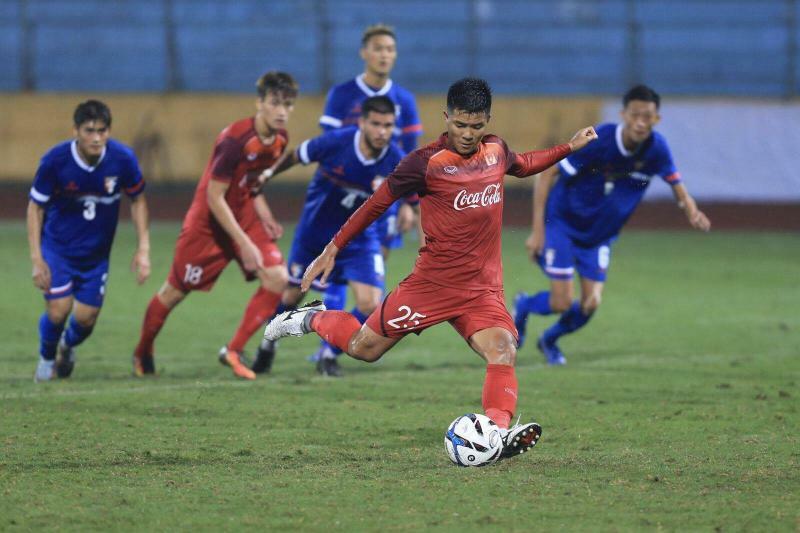 In their first friendly match in preparation for the AFC U23 Championship Qualifiers, Vietnam managed an impressive 6-1 victory in a friendly against Chinese Taipei. The goals come from Duc Chinh, Duc Chien, Xuan Tu, Thanh Binh (x2) and Tan Sinh. This match was closed from the public due to a request from the coaching staff of both teams. After this match, coach Park Hang-Seo will finalize 23 man-squad for the AFC U23 Championship qualifiers.